Shane recently completed new knock down Cielings in my 1912 Mt. Pleasant home. His work speaks for itself; more importantly is Shane's effective communication skills to keep you updated on the project. With a 100 year old home you never know what you are getting into. Shane was able to effectively guide me through the process both educating and illustrating as the work was being completed. I would highly recommend Shane. 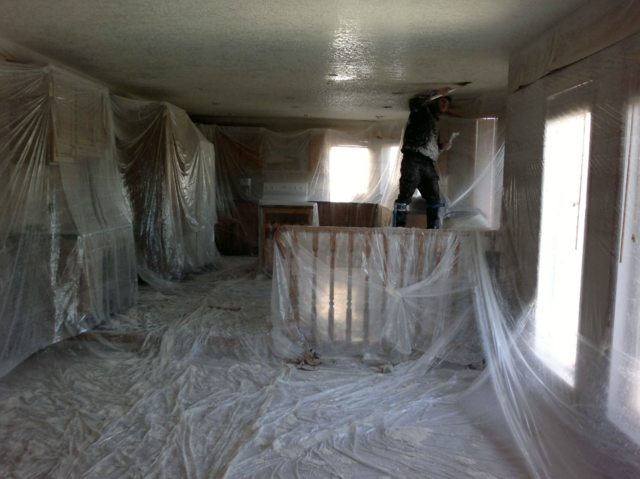 We recently hired Shane to texture the entire ceiling for our 2 story home which is undergoing a complete renovation. I have nothing but praise for him and his company. He performed the work on time, was very conscientious about doing a good job, kept the work site clean and answered all my silly questions. He was also priced considerably lower than any of the competition. 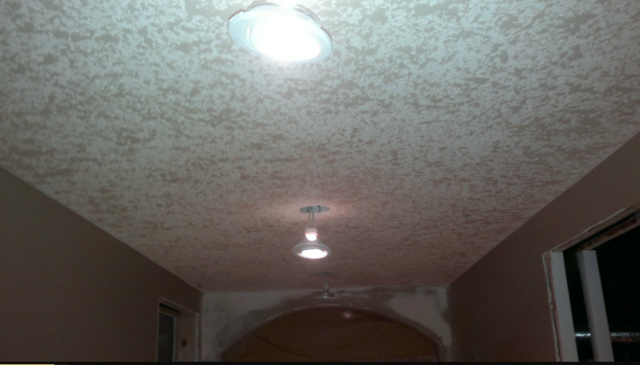 I have no hesitation recommending Shane if you are looking to have your ceilings textured. Top notch all the way!! Baki Texturing did an excellent job at my site. Shane was professional, curtious, friendly, and very prompt. I've used large companies like Big Al's in the past and I will not go to them again. Baki Texturing did a better job and was better priced. Also had great equipment and materials. I can't say enough about Shane's work. 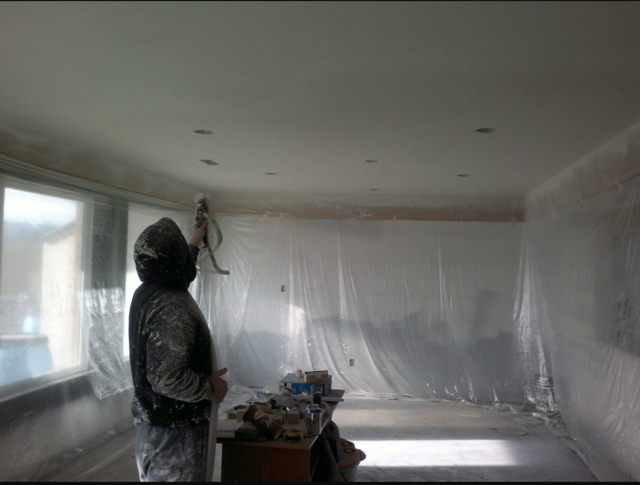 The ceiling looks incredible- like brand new. He's a super nice guy, too. And he was done well before expected on all 3 days. I will definitely recommend him. 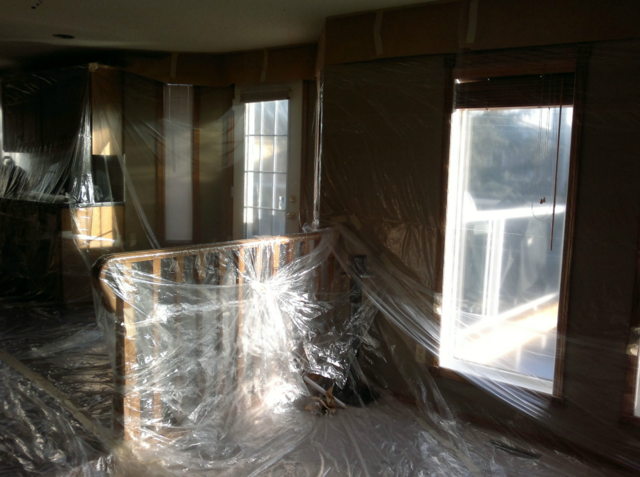 I contacted 2 Homestars listed contractors for an estimate for taping and texturing on Replacement drywall in my kitchen ceiling. Shane responded within 4 hours of my query and arrived promptly the next day to provide an estimate. He offered 2 practical options and we reached agreement on scope and schedule. Shane arrived promptly each day and phoned ahead of time to confirm his arrival. He completed the work over 3 visits as proposed and kept the worksite clean. I called Baki's texturing when we were let down by another company not showing up for the job. 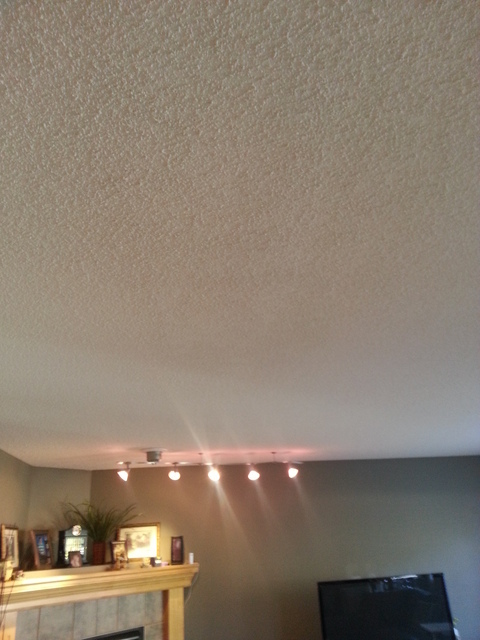 Shane was responsive and courteous and came the next day to quote us for a section of ceiling repair and texturing. His team started the job the following day. They were always on time, friendly and got the job done in a timely manner. 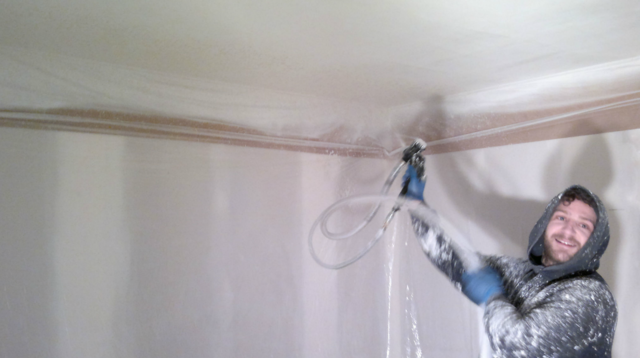 Shane takes great pride in his work and I would highly recommend him and his company. I found Shane Baki's ad on kijiji and was understandably nervous. You never know what you get on that website! His price was quite a bit lower than others as well. Much to my relief, he showed up with a full team, on time and did a fantastic job. 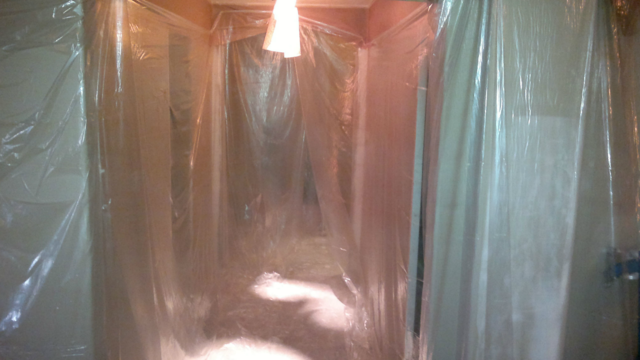 Prompt, courteous, and professional. The finished product looks great. Thank you! I looked around and found Shane online, called him, he got back to me promptly and was there the next day for an estimate.